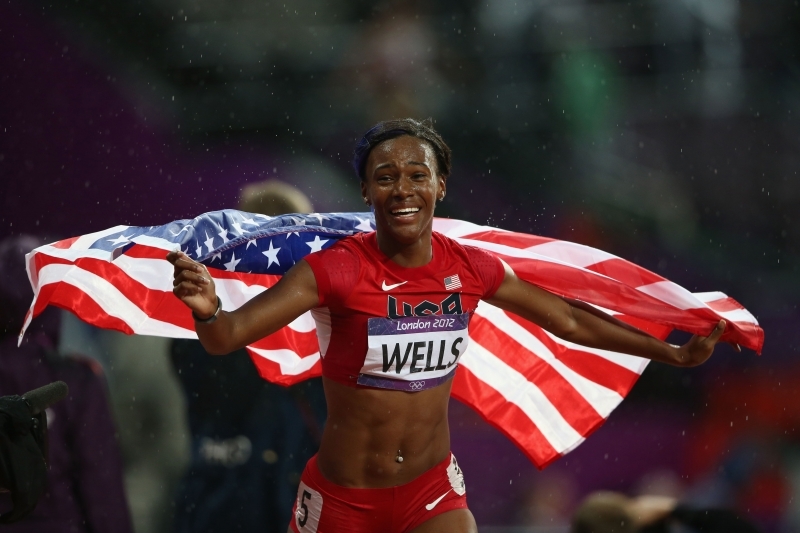 Kellie Wells is an American track and field athlete who specialises in the 100 metres hurdles. 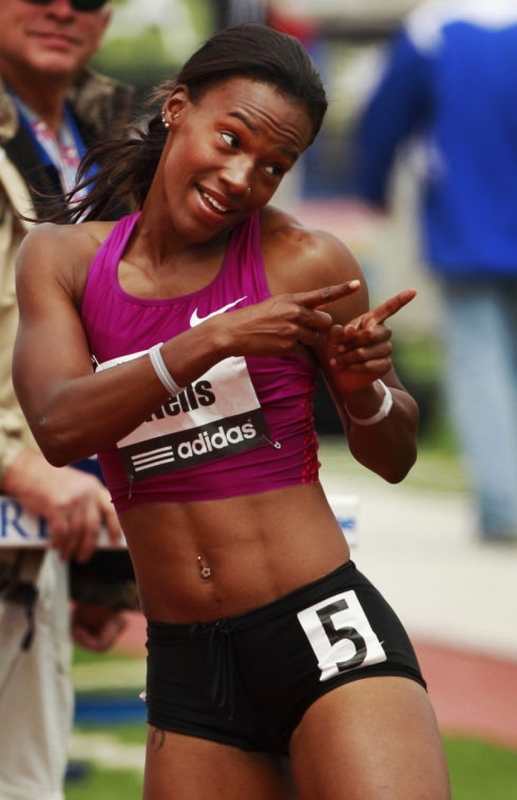 She won an Olympic bronze medal at the 2012 London Games. She is an alumna of Hampton University. 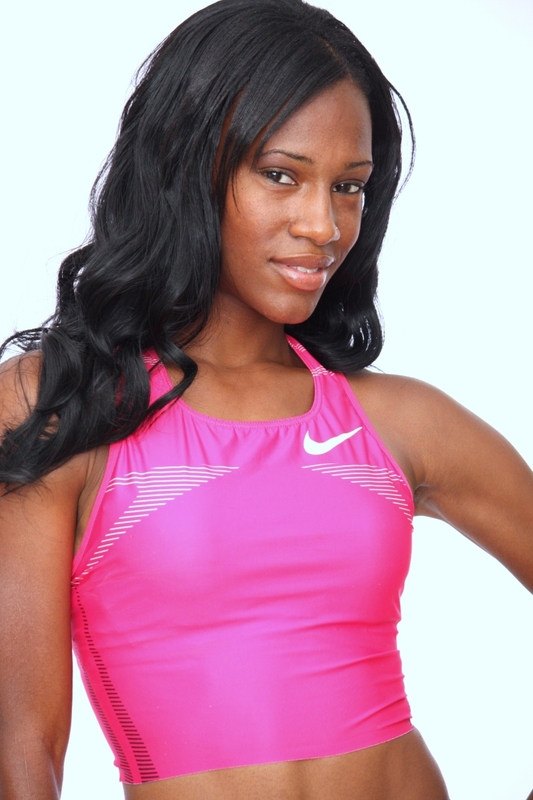 Kellie Wells is a pro hurdler and sprinter from Richmond, VA. Kellie is the current USATF Outdoor National Champion and will compete in the Olympic Trials later this year in hopes of attending the 2012 Olympics in London. Kellie’s personal record is 12.50 in the 100 meter hurdles, 7.79 in the 60 meter hurdles and 7.34 in the 55 meter hurdles. 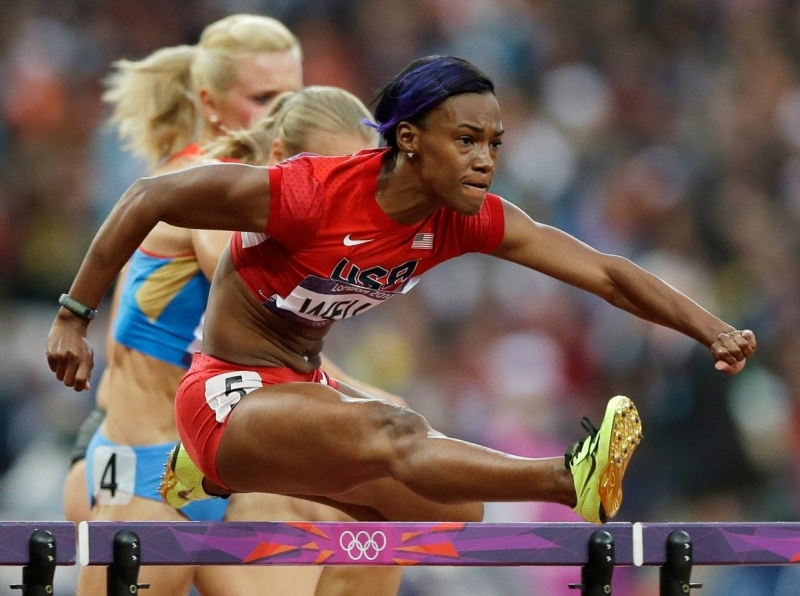 Her record in the 60 meter hurdles is the 3rd fastest time ever run by an American. In addition to being a star hurdler, Kellie has a great love for fashion, volunteering with children and her yorkie Sebastian.